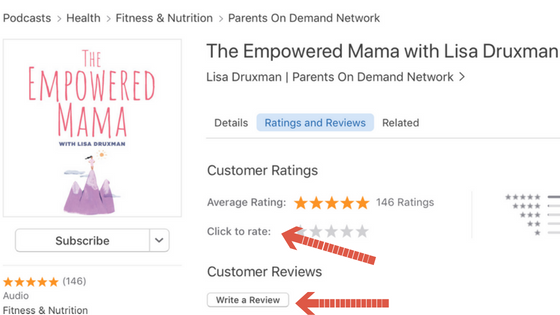 Go to the The Empowered Mama Podcast Page. 5. 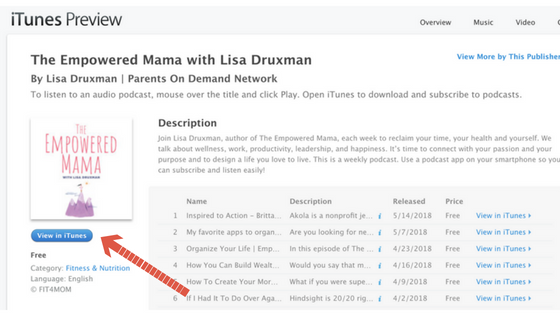 Submit an honest review. 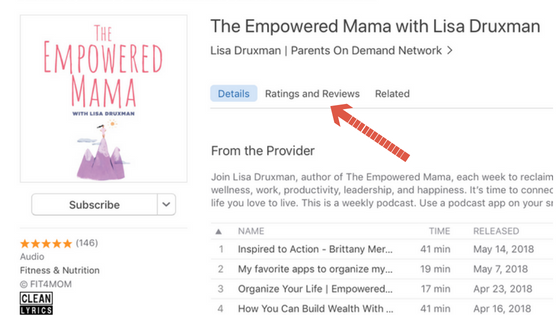 Search for “The Empowered Mama” using the search feature.